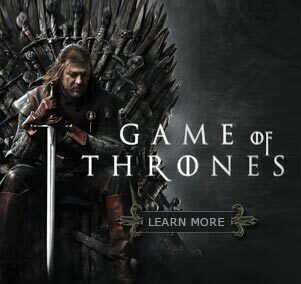 Fantasy Flight Games (FFG), the good folks responsible for the popular Song of Ice and Fire card games and board games, will be bringing me up to Minnesota as a special guest ‘Days of Ice and Fire,’ a weekend-long celebration of Westeros. The event is schedule for November 12-14 at FFG’s new Events Center in Roseville, Minnesota. 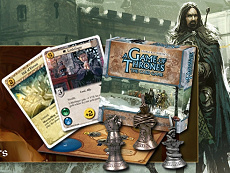 ‘Days of Ice and Fire’ will focus on Fantasy Flight’s three games taking place in the setting: A Game of Thrones: The Board Game, A Game of Thrones: The Card Game, and the just-announced Battles of Westeros board game. 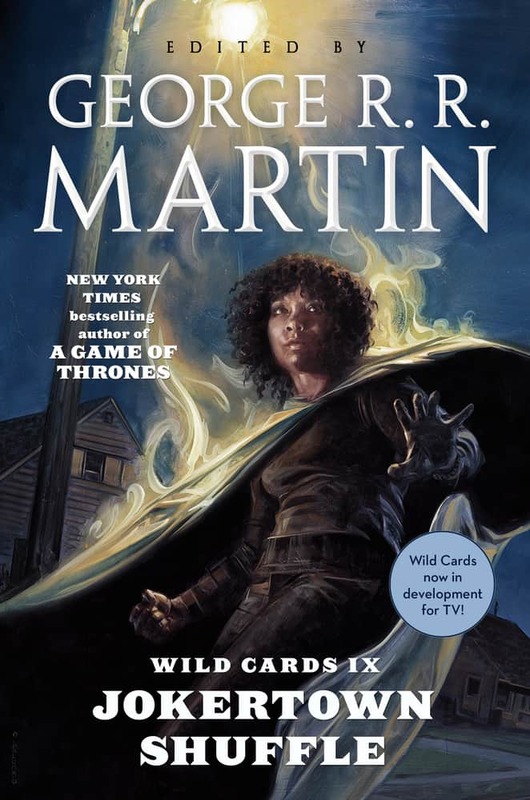 “We’ve been happy to have the opportunity to play in Mr. Martin’s sandbox for the past seven years, and anticipate many more to come,” said Jeremy Stomberg of Fantasy Flight Games. “It will be a great honor to have him here to help celebrate his amazing series and the games it has inspired!” Events planned for the weekend include tournaments in all three games, discussions with the games’ creators, and strategy panels. There should be plenty of activity for readers as well. I expect to be doing several signing sessions and a question-and-answer hour. A reading from A Dance With Dragons and an interview are possible as well. More to come as we get closer to the event. Located mere blocks from FFG’s headquarters, the Fantasy Flight Games Event Center is a 7,500 square foot facility focussing on FFG’s wide range of board, card, roleplaying, and miniature games, with daily open gaming, weekly league nights, themed game nights, and tournaments. For more information on the Fantasy Flight Games Event Center, visit www.FFGEC.com.